What’s On Party in the Park is THIS Friday! And while headliners Liam Gallagher and The Chemical Brothers are definitely worth getting excited about, the day features much more than just music. 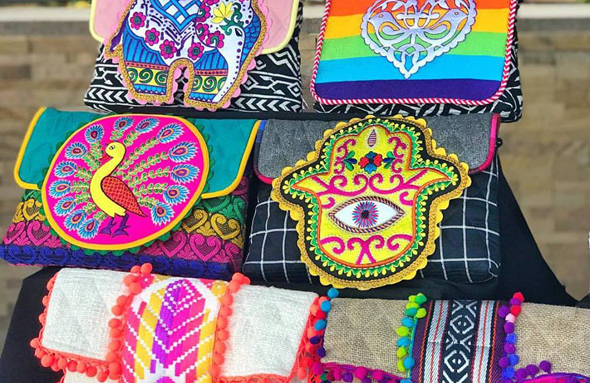 There are food trucks, brunch decks, VIP areas and more – one of the best bits of the day is the market garden, where you’ll get to discover some of Dubai’s most creative artisans. 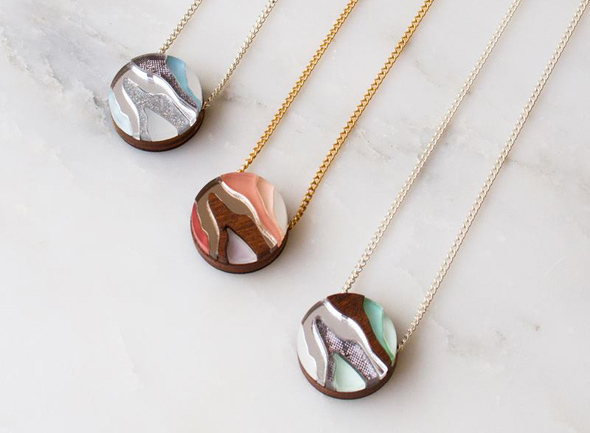 This brand sells jewellery with a twist – Peacebomb jewellery works with artisans in rural Laos to craft works of art from bomb and war scraps that remain in the area from the Vietnam War era. Each bracelet bought leads to the clearing of bombs from 3 square metres of farmland. 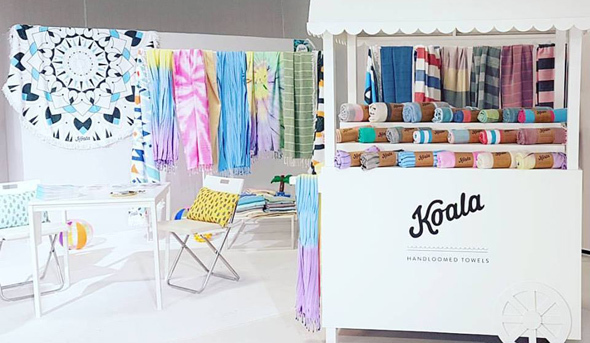 You’ll find beachwear, sunnies, jewellery and more at this boutique stall. If you’re in need of a cute kaftan, look no further. 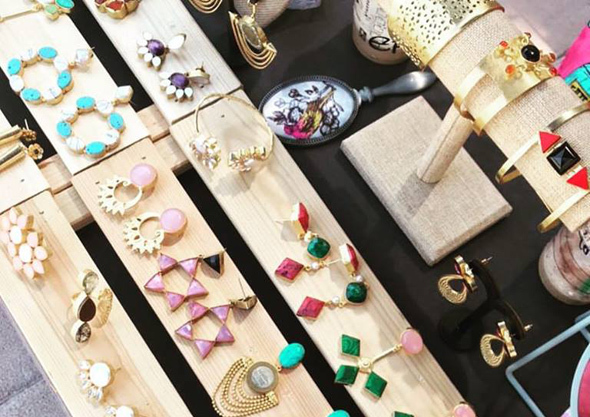 You’ll find strong, bold jewellery from around the world at this stall. 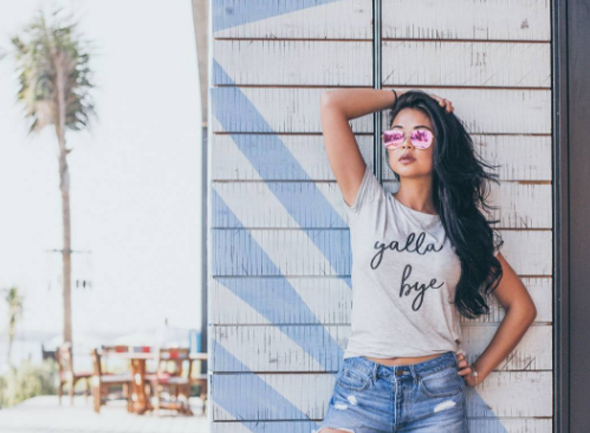 Bamboo t-shirts (perfect for the heat) with designs and sayings that are very Dubai. Hand-loomed beach towels – we particularly love the throwback tie-dye options that have suddenly become on-trend again. 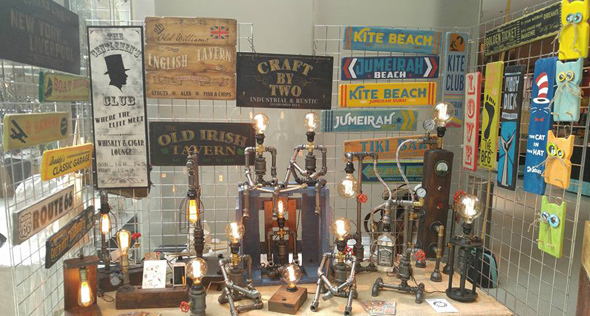 Industrial and rustic crafts and homewares, all made by hand right here in the UAE. This stall will sell a range of haircare brands and accessories. 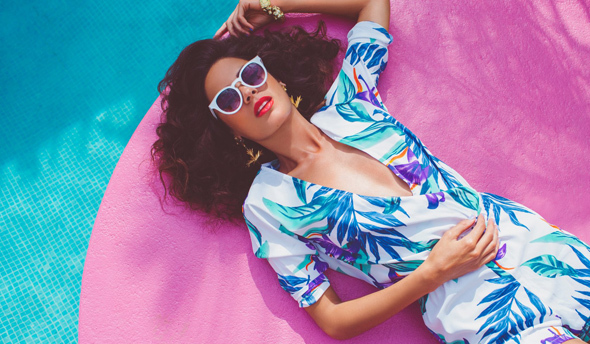 Fun, colourful, beach-to-bar fashion for women. Colourful patchwork and appliqué designs. 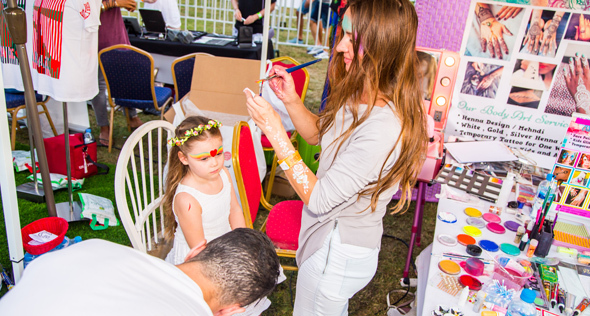 Temporary tattoos and facepainting – it wouldn’t be a festival without it! Semi precious, but super chic jewels. 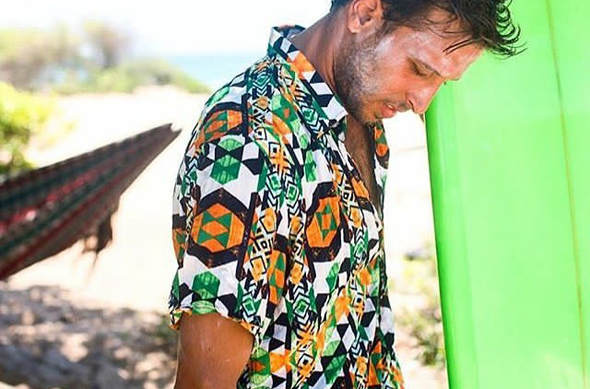 A Dubai-based brand selling men’s shirts with bold patterns that old-school Tom Selleck would have loved.